As chip speeds max out, where next? “But if you’re planning to send a computer on, say, a 10-year mission into deep space, then you need more staying power. The best option used to be to send lots of spare processors and cross your fingers. As your probe flew silently through the night, you would dream about chips that could fix themselves. Moreover, space, because of its inhospitality, is a place where we can try out all those strange techniques that won’t work anywhere else. What are the chances of something shorting or air oxidising the parts? Small, with a vacuum when you’ve got a truly closed circuit. With a temperature approaching absolute zero, all those superconductive materials our scientists develop in the labs (but will work nowhere else) should work perfectly. All our computers should be in space! Sorry, I don’t know why I’m writing about this, but I find it fascinating. I’d also like to emphasise how much I want to visit Mars. Previous Post Previous post: The Do-It-Yourself Emergency Management Guide! I want to go to Mars too. 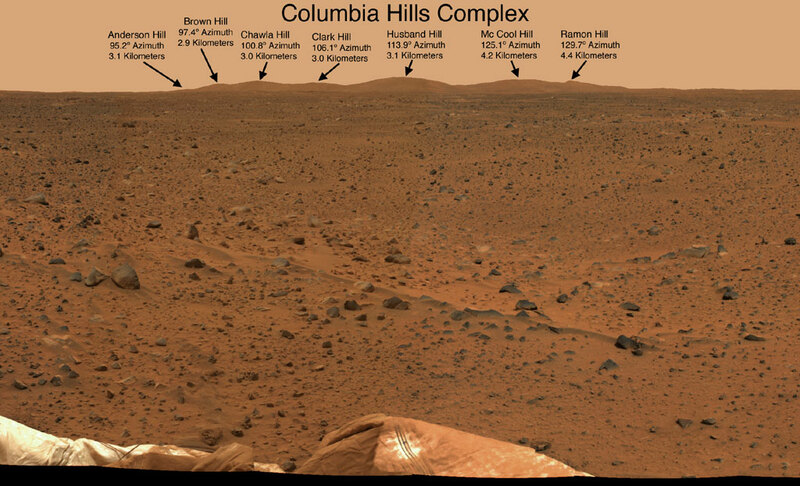 I know that the trip would give me about a 90% risk of cancer due to the extreme level of radiation between here and there, but it’d be worth it just to stand on another planet.If you’ve not read the Mars trilogy by Kim Stanley Robinson yet, you really should. There’s a lot of hard science in there, and it’s a great story to boot. Great info. I’ve now subscribed to this blog feed so I can access it within my design prototyping site. This will make your blog one click away for me. Do you have an Rss feed to subscribe to? Im learning how to install an Rss reader and I’m learning. But it seems that I’ve been juggling the learning of rapid prototyping cnc and development in general. I’ll get it working though. Great info. I’ve now subscribed to your blog feed so I can access it from my sheet metal prototyping site. I should make it easier to read when I’m busy. Thanks.